National organization launches new EarthPLAY program dedicated to putting outdoor play back into childhood. Earth Month launches with #Pledge4PLAY crowdfunding platform, 'Share your #PLAYmemory' social media campaign, school-based enriched recess campaign, Earth Week events, free tool kits, and support from David Suzuki, Ken Dryden, Elizabeth May, Raffi and others! 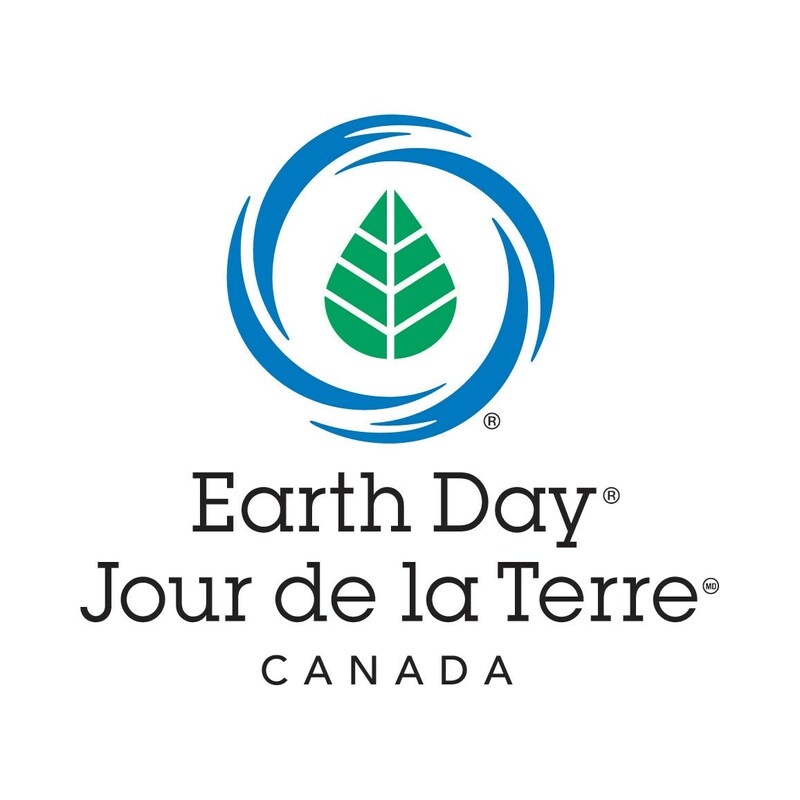 With a new mandate to connect kids to nature and build resilient communities, Earth Day Canada kicks off its 2017 campaign by asking people across the nation to #EarthPLAY for Earth Day and support better outdoor play in our parks, schools and on neighbourhood streets. According to recent data, most children get outside for less than an hour each day. This is having serious ramifications on their health and wellbeing. "Outdoor, unstructured free play has been disappearing from childhood for the last several decades," says Deb Doncaster, President of Earth Day Canada. 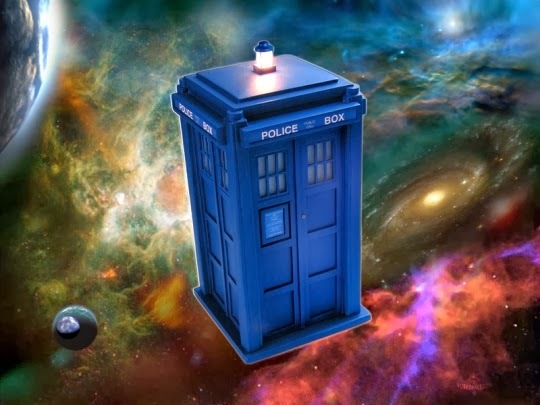 "This is largely due to a lack of stimulating, accessible play spaces, coupled with unnecessary aversion to risk and a narrow concept of education. If the next generation is stuck indoors, how can we expect them to be connected to their communities and motivated to protect the environment?" The cornerstone of this year's campaign is the #Pledge4PLAY crowdfunding platform, running April 1st to 30th at earthday.ca. Those who donate receive various perks and chances to win a range of prizes, with donations of $100 or more securing additional entries into a draw for the grand prize: A trip for four to the world-renowned Berkeley Marina Adventure Playground in California, courtesy of the Air Canada Foundation. A social media campaign on Facebook and Twitter encourages people to share their favourite #PLAYmemory from when they were young — participants include celebrities such as four-time Olympian Silken Laumann, star of hit TV series Survivorman Les Stroud, and children's singer-songwriter Raffi, while renowned environmentalist David Suzuki and Leader of the Green Party Elizabeth May have recorded special video messages to share, too. Earth Day Canada has created free tool kits for those who wish to #EarthPLAY in their local community, and for schools across Canada, who are invited to demonstrate their support of enriched outdoor play by committing to host an extra or extended recess or even a full day of adventure play during Earth Week. 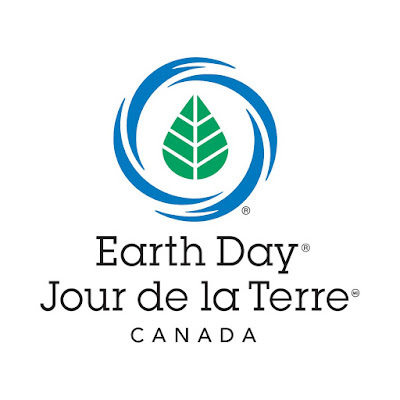 Earth Day Canada is hosting three events in Toronto — StreetPLAY for Earth Day (April 20), SchoolPLAY for Earth Day (April 20) and ParkPLAY for Earth Day (April 22) — drawing a range of government officials, celebrities and kids of all ages to experience enriched outdoor play. EDC works closely with school-aged children and youth through our renowned EcoKids program and new EarthPLAY initiative, and recognizes via our Hometown Heroes Awards those who are leading the way in making our planet healthier. We engage diverse communities in the environmental sector and help our corporate partners achieve their sustainability goals with our growing employee engagement platform.